What To Watch Tonight? 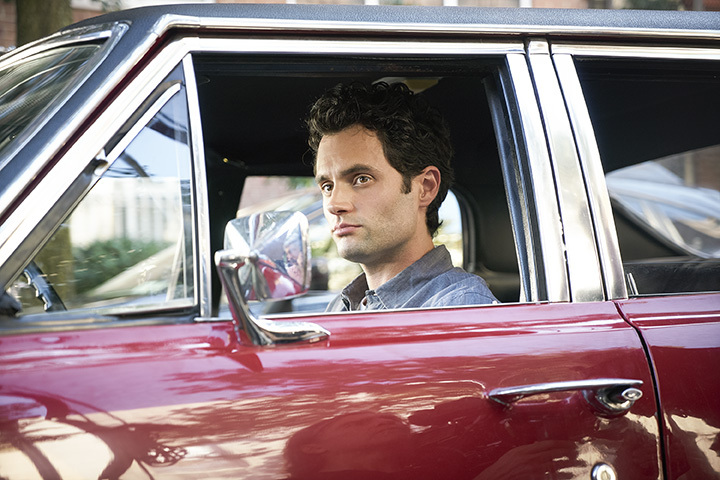 If you’re into sitcoms, Football or Shonda Rhimes, you LOVE Thursday night TV. If not, well, maybe you can catch up on other stuff from earlier in the week. Here at PCR, we watch Supernatural and then nothing else really that’s on tonight. 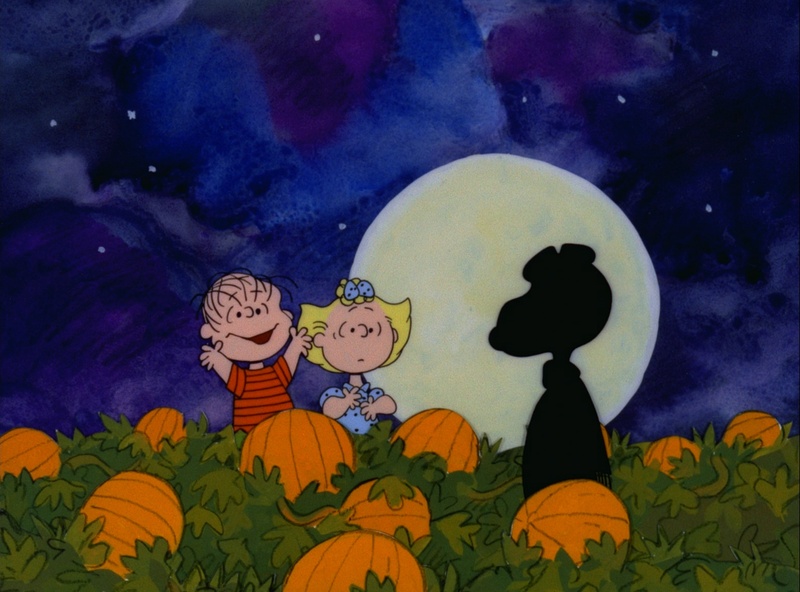 Our Top Pick To Watch Tonight, though, is the EXCELLENT annual Halloween special, It’s the Great Pumpkin, Charlie Brown. What to Watch Tonight?!? So many options now on Sunday! With The CW continuing its season premiere roll out, Supergirl‘s season 4 premiere is Our Top Pick to Watch Tonight. Also at the top of our list? The Last Ship at 9pm and YOU on Lifetime at 10pm. We’re also recommending Doctor Who and The Walking Dead. And if none of that does it, you’re probably watching Sunday Night Football! What will you be watching? What To Watch Tonight? 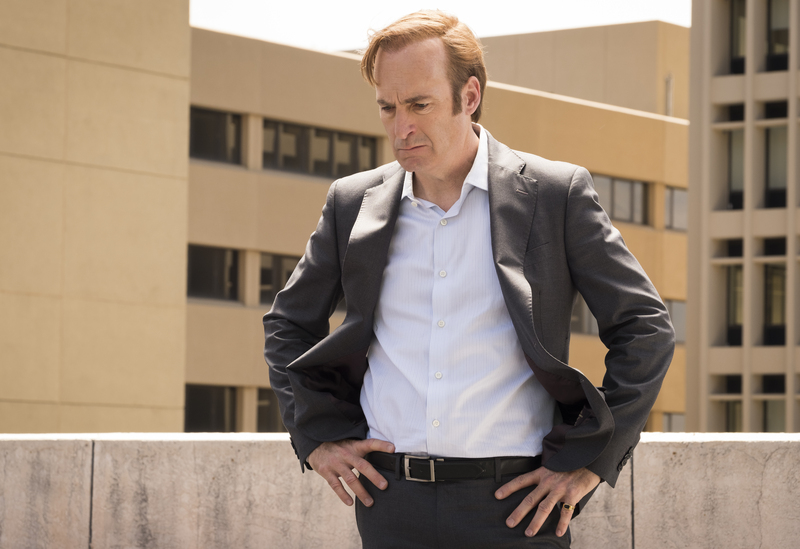 Better Call Saul is our Top Pick to Watch (check out our recap of last week here)! 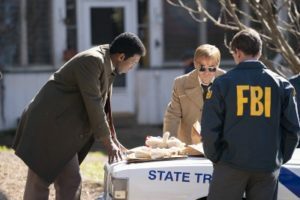 But we’re also going to be watching (and live tweeting) Manifest (check out our recap of last week’s episode Pilot episode here), The Good Doctor, Lodge 49 (and Bull too — too much at 10pm on Mondays just like last year). Also on tonight, worth noting, is The Voice and Monday Night Football! I love the start of the Fall TV season. What To Watch Tonight? Everything. Everything is on tonight. 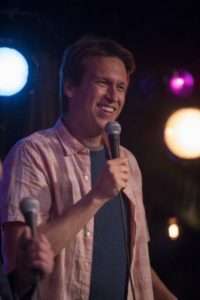 From the season premieres of the CBS Thursday night comedy block, including the series reboot of Murphy Brown, and S.W.A.T. to the 2 hour season premiere of Law & Order: SVU and the hour premieres of The Good Place on NBC to the 2 hour season premiere of Grey’s Anatomy and the Shonda companion show, How To Get Away with Murder. What to Watch Tonight?!? 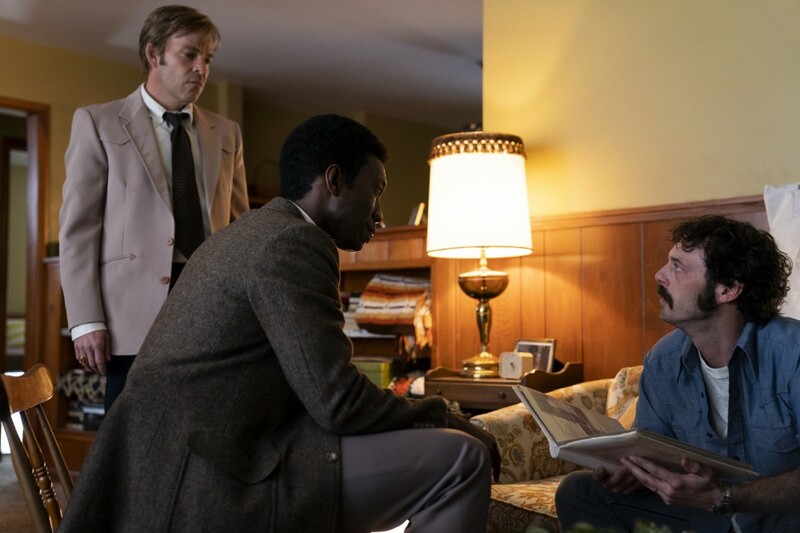 Well, the Fall season is quickly upon us and there is plenty to watch tonight! 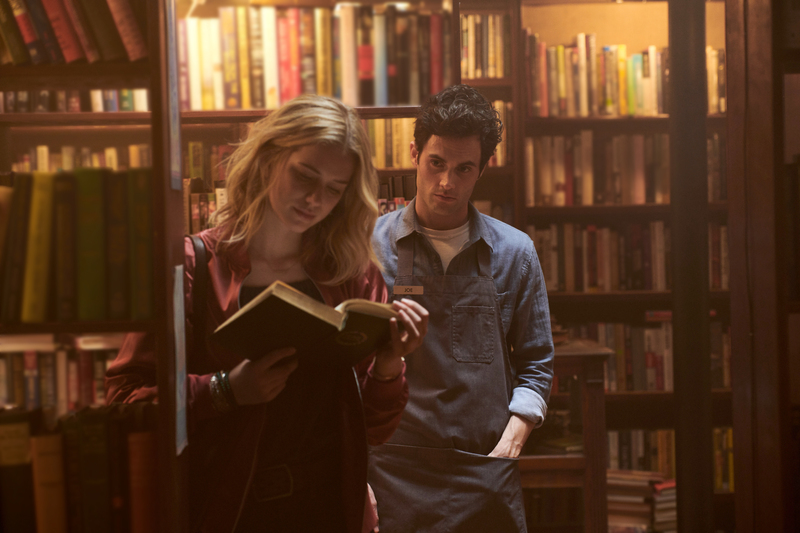 Our Top Pick to Watch, YOU, continues its twisted love story on Lifetime at 10pm, while Fox premieres Season 2 of 9-1-1 at 8pm. At 9p, there is all new The Last Ship (another big PCR Favorite) and the premiere of the new animated series, Marvel’s Avengers: Black Panther’s Quest, on Disney XD. And of course, Sunday night NFL Football! What are you watching? What to Watch Tonight?!? 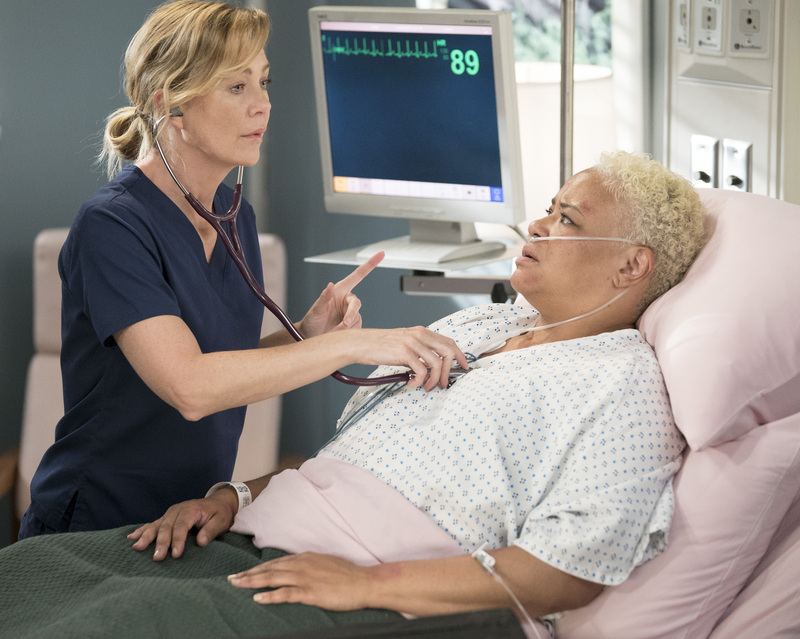 Well, the Fall season begins to get into swing tonight with two series premieres including Our Top Pick to Watch, YOU, as well as the new Fox sitcom, Rel. Also on tonight is the season 5 premiere of The Last Ship (another big PCR Favorite). And of course, its opening weekend of NFL Football! What are you watching? With the season finales of Sharp Objects (Our Top Pick To Watch Tonight) and Preacher, as well as new Fear the Walking Dead, Summer Sunday Nights make great TV!! Also, Pre-Season NFL Football! What are you watching? Our Top Pick to Watch Tonight — new The Killer Closer on ID. Also, a new episode Wynonna Earp on Syfy and CBS has pre-season football! Fridays in the Summer are rough. See you on TV Talk!